Please note this item is out of stock. You are welcome to place your order, but please be advised that delivery could take about two weeks. 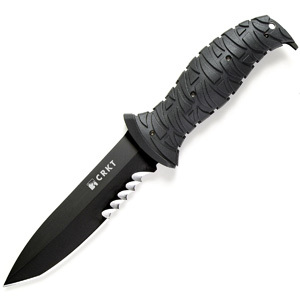 Do you own Columbia River Black Ultima Knife 2125KV? Tell us about it! Have a question? Ask!